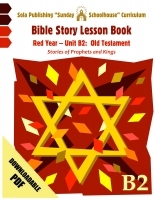 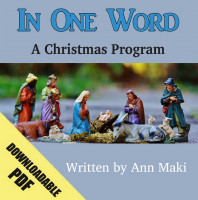 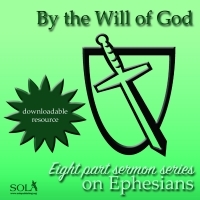 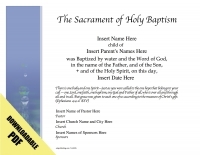 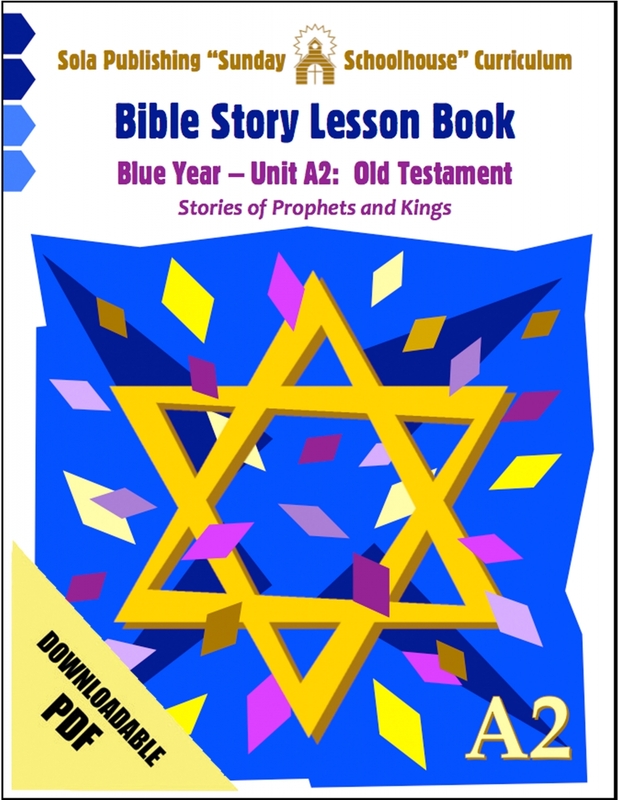 Subtitled "Stories of Prophets and Kings," this electronic PDF version contains reproducible sheets with seven sessions of Bible lessons, pictures, dramas, and worksheets. 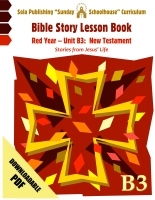 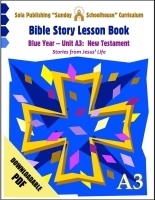 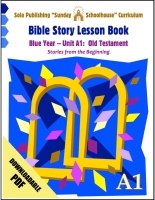 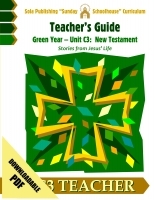 It covers Old Testament stories from the book of Ruth through the Psalms. 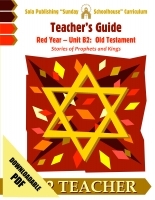 If you would like to purchase the accompanying Unit A2 Downloadable PDF Leader's Guide click HERE.